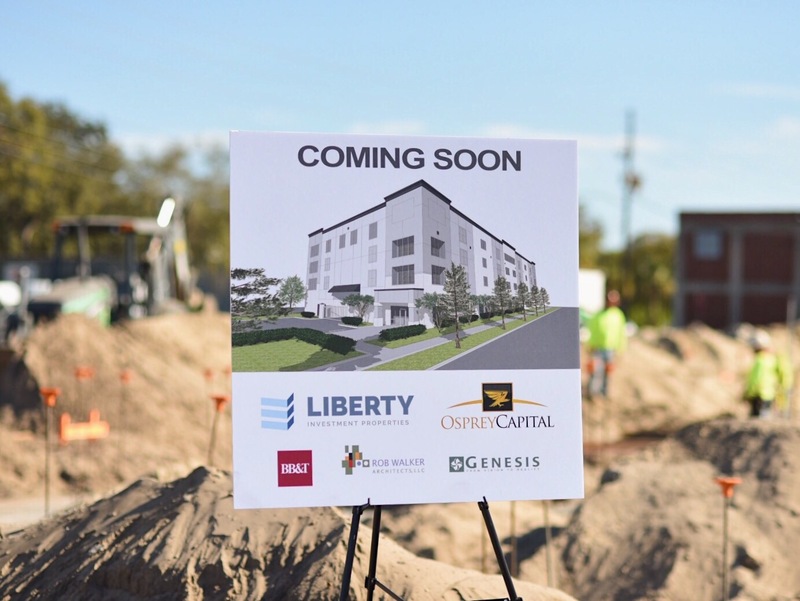 Orlando, FL , January 25, 2017	(Newswire.com) - Orlando's Liberty Investment Properties, in partnership with Osprey Capital and private investors are pleased to announce the success of a groundbreaking ceremony for a new self-storage facility coming to downtown St. Petersburg, Florida. With the amazing new growth in the market, the new storage facility was carefully selected leveraging the services of Local Data Labs, revealing a prime position to successfully meet a gap in consumer supply. 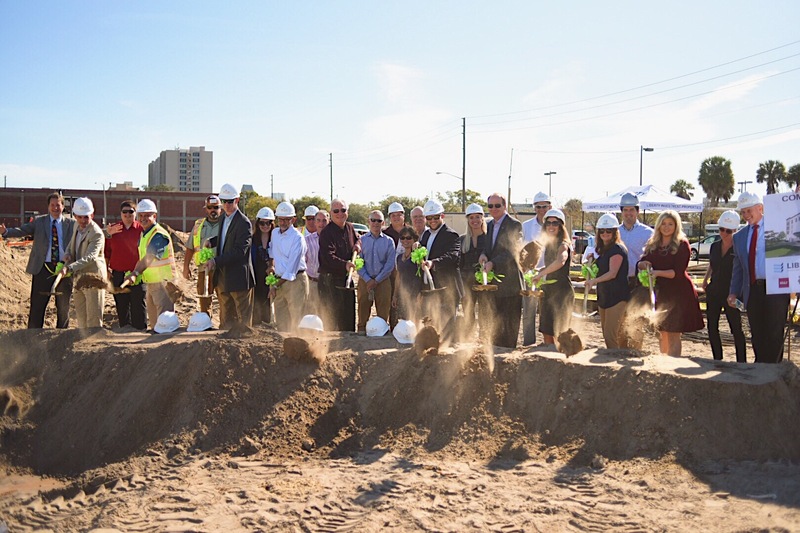 The brand new property will house 600 units in a 92,000 square foot facility catering to the storage needs of downtown St. Pete. In addition, the facility located on 2nd Ave North, features a 230 ft drive-thru bay to shelter tenants from the taxing Florida climate while accessing their secured storage units. 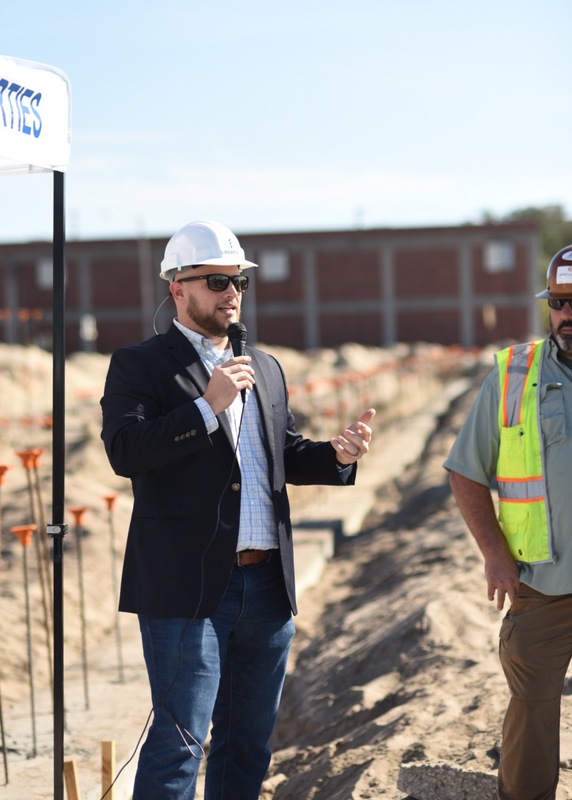 Attendees of the event included lead contractor JM Williams, representatives from BB&T, Genesis, and community supporters. Liberty Investment Properties, Inc. specializes in the development and operation of high-performing, income producing, commercial real estate. Learn more at LibertyProp.com.